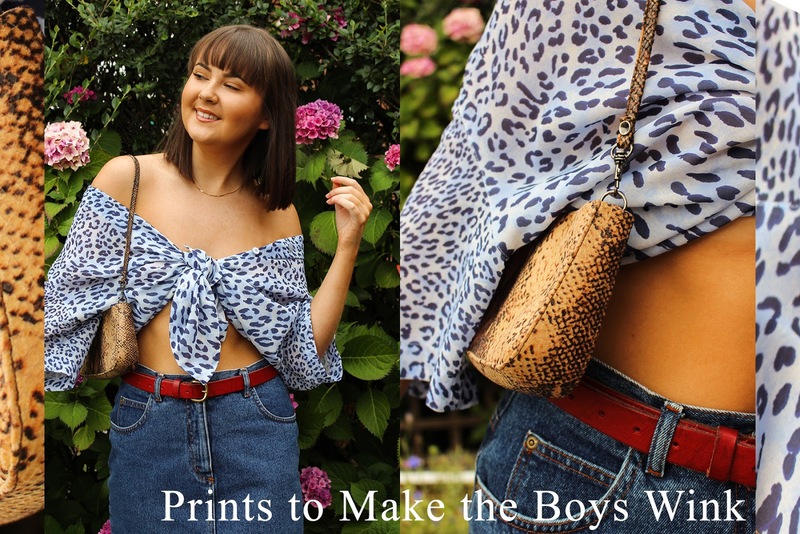 Lets start todays post with the fact prints to make the boys wink is obviously just a play on words, I ain't dressing for anyone but myself and myself only and you all should too! I've always been someone to dress for myself, not really caring if my outfit was too daring or too different, I crossed that bridge of actually giving a sh*t and now I simply do me and I love it. Recently, I'd been in situations where I'd had friends be told they shouldn't wear something or been told myself that I shouldn't and it really got me angry. We are so much more on the inside than the clothing we wear on the outside but what we wear is a tiny tiny part of our personality shining through, it's a way to individually express ourselves with limitless possibilities. If you WANT to wear someone please PLEASE wear it and wear it with confidence! When someone tells me 'Don't wear that' it makes me want to wear it more because I don't want people choosing how I express myself. As the famous Gee would say from Love Island, I'll do me and you do you boo! I'm all for honesty if theres a genuine reason behind a negative comment such as a colour not being right or the style being wrong but when people have no reasons it angers me SO much. Style should be personal so don't let anyone get you down about it! 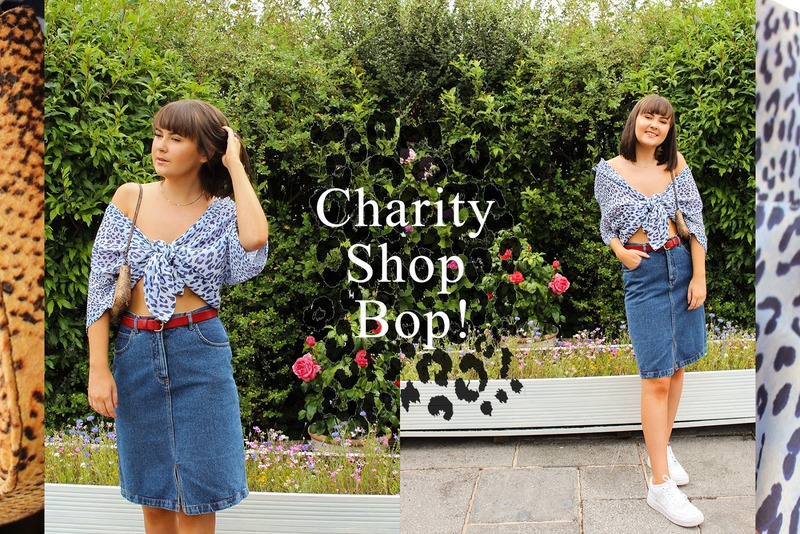 After that little rant let's talk about some amazing charity shop finds that I've been dying to share with you, denim and prints, my favourite things! I got this oversized shirt years ago and because I can't say no to leopard print, I had to get it. It's such a baggy fit but it makes it perfect to either tie up, tuck in or even wear over bandeaus or bikinis. 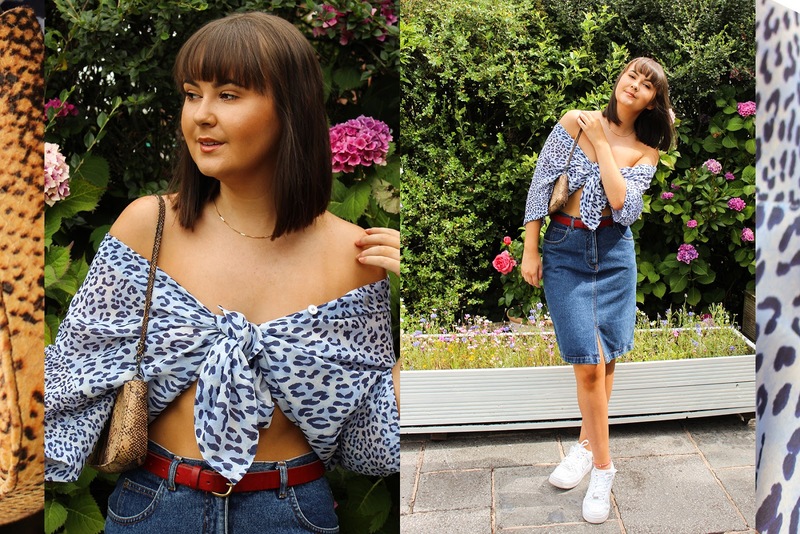 My favourite thing about this shirt is the colour as it's so so pretty and finding different coloured leopard print pieces is rather rare in charity shops so I did good! I finished off the look with a lil bag, red belt and my beloved Nike air force 1's which are practically glued to my feet. My tiny tiny snake skin bag may not be practical but you have to admit, the contrast of prints looks pretty cool. 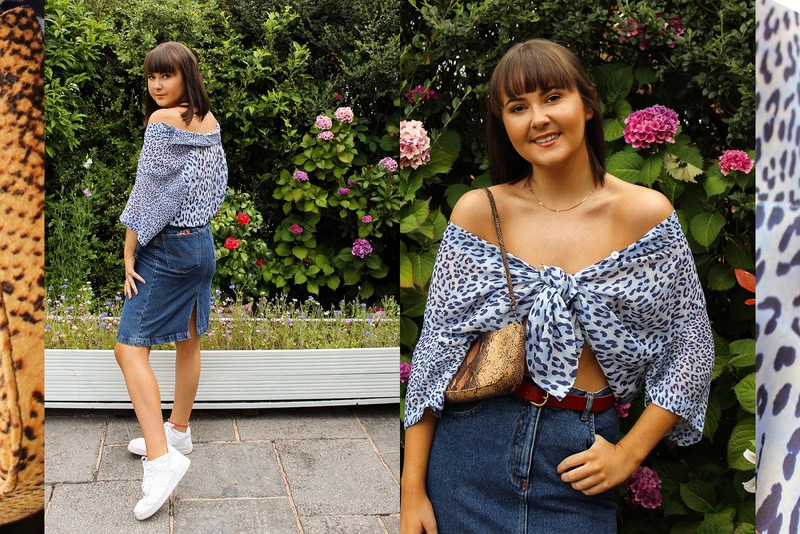 Why wear one animal print when you can wear them all? as always your outfit is 10/10, I totally love your preach about dressing for yourself and wearing as daring an outfit as you want! I always wish I could be more adventurous but I just loveee basics so much. I am also SO jealous of your charity shops, i never seem to be able to find anything worthy when I look in mine!! Beautiful. Just in case you feel suspicious and you need to find out about a cheating partner or spouse with evidence to back it up; need help spy and track on anyone including GPS location, need to recover lost or stolen password, need help remove unwanted content from the internet, has your social media account been attacked, need help recover account back and gain you back to social media; need help fix and boost bad credit scores, conduct background check on employees, need help track and monitor what your children are up to in school, on the internet and social media, need help with phone and web monitoring etc and lots more can be done for you. The name ego.sum.solution via Google mail address g mail is the solution to all spy needs you might need help with. He has never disappointed me anytime i needed his help; he is so reliable and totally recommend him. This dress looks great, I really want to buy it, where can I buy it?